La Clusaz resort opening date will soon be available. 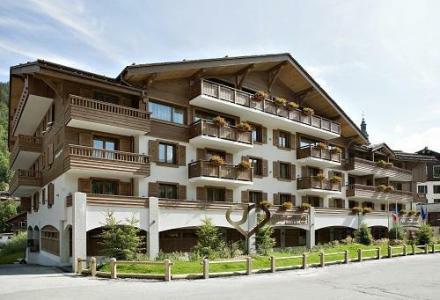 La Clusaz is situated in the region of Haute-Savoie and the leading ski resort in the Aravis mountain. It is ideally located in the heart of the European main roads. In the summer it offers many activities including mountain biking, climbing, also the aquatic centre of Aravis and summer sledging... 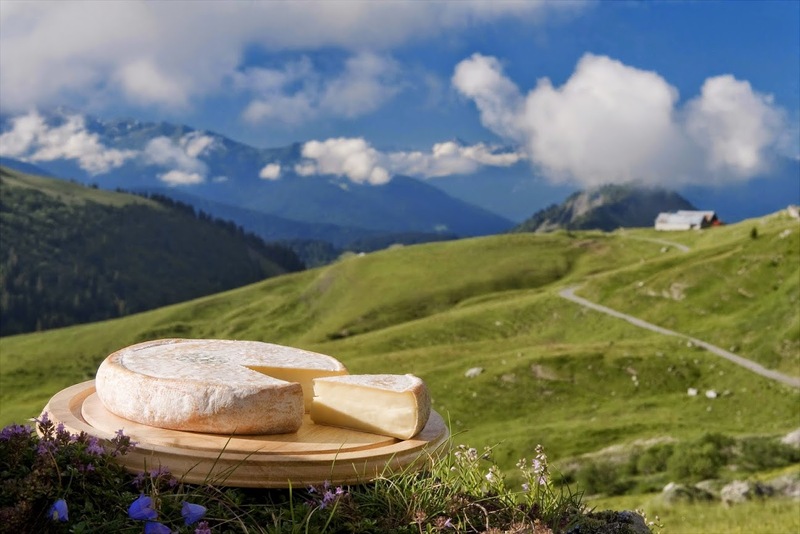 The famous reblochon cheese is a specialty of Haute-Savoie and is not to be missed! 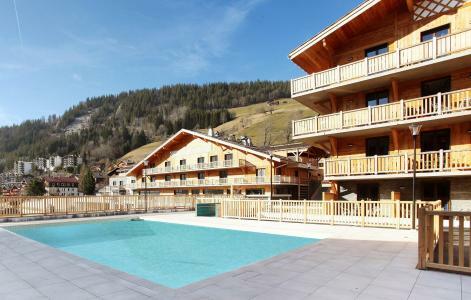 Book your accommodation in to La Clusaz resort, a few steps from your favourite activity.